One of the biggest challenges in creating a great blogger-based marketing campaign is finding creative ways to engage with bloggers. Not to mention getting the bloggers to want to work with you too! 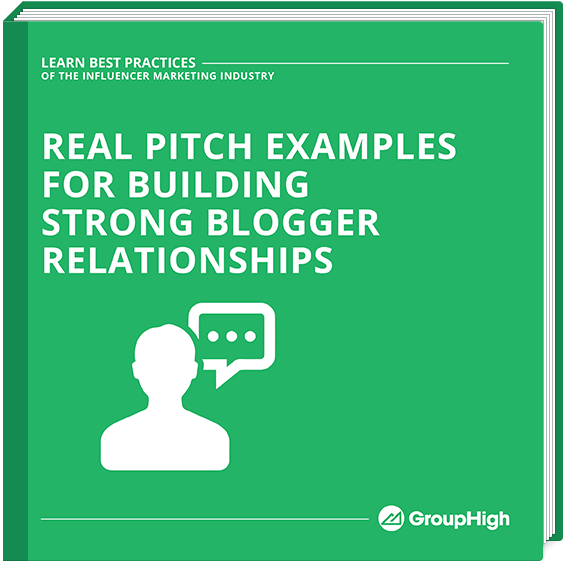 In this ebook, we’ve put together some of the most clever campaign pitches that we’ve seen (with names changed to protect the innocent) that will be sure to get the attention of bloggers and serve as the backbone for long term relationships with bloggers for any type of campaign.